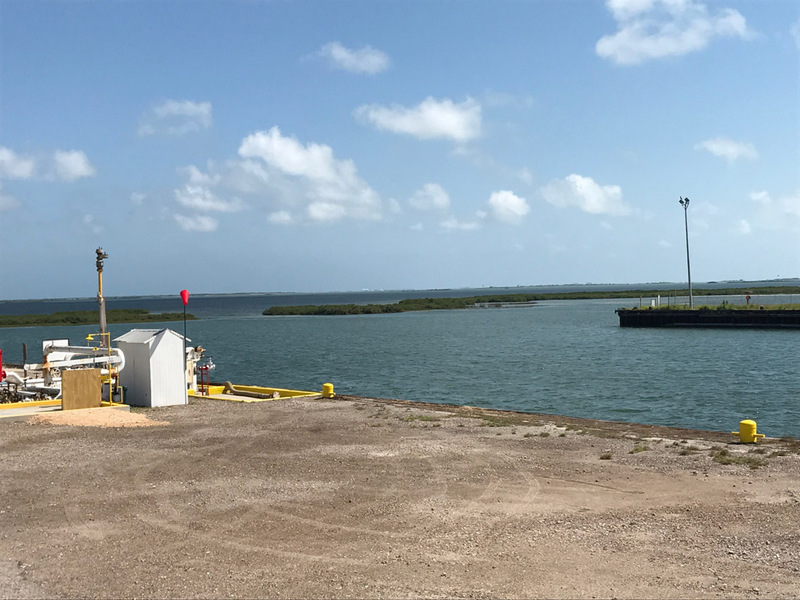 Nature Group operates a barge cleaning facility directly along the Fulton/Rockport cut in Texas, ideally located for cleaning barges in the Corpus Christi and Ingleside area. 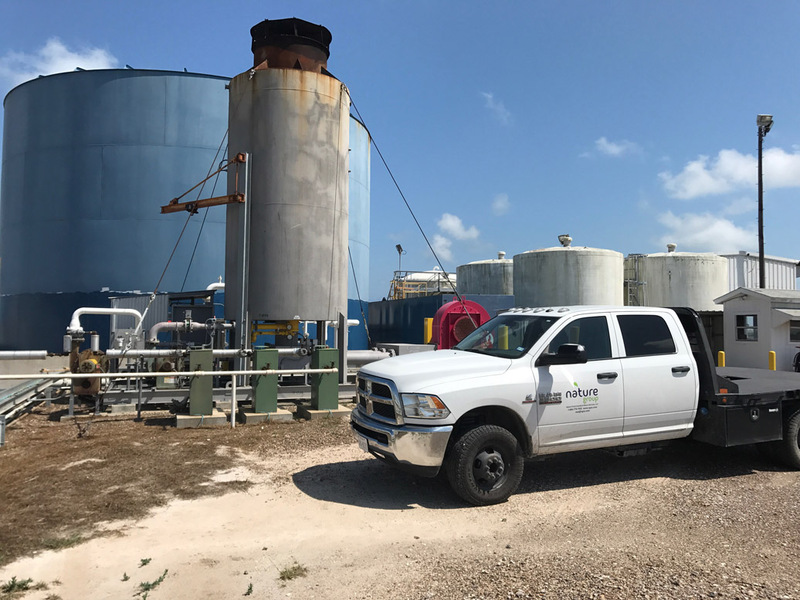 Ingleside is 5 miles from the facility and Corpus Christi 15 miles, making it very efficient for drop-offs and pick-ups. 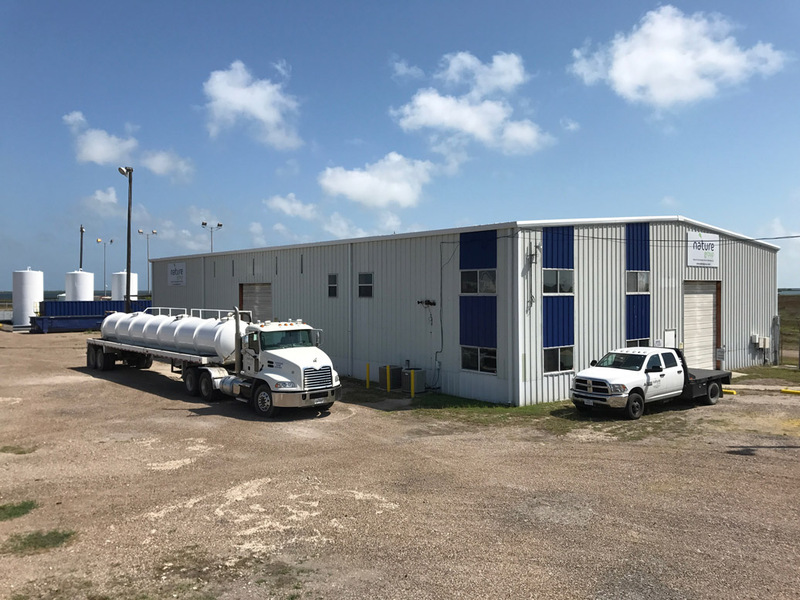 The primary focus of this facility is to serve barge companies that want to have their tanks cleaned, stripped, rinsed, vented (degassed) or de-pressured. 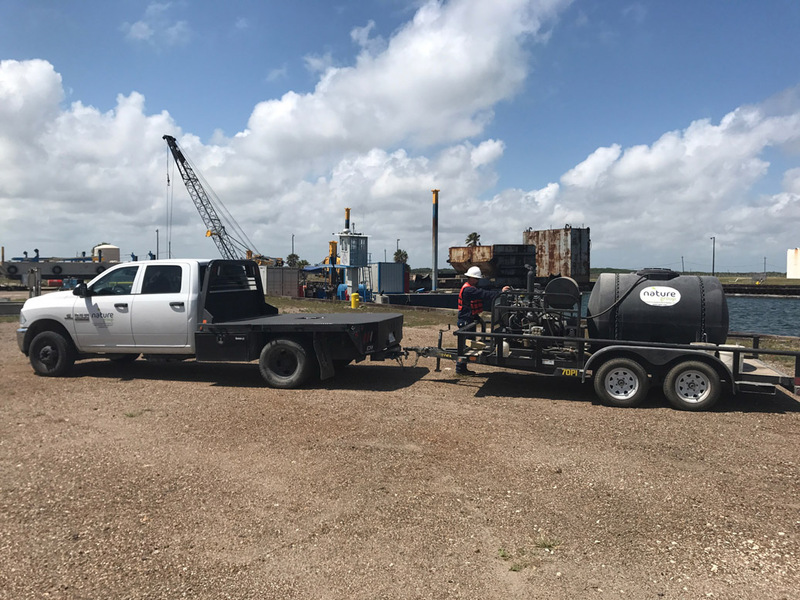 Facility services include but not limited to the following: Fleeting, Fresh Water, Transportation, Groceries, Crew Change, Top Side Maintenance, Crane Services, and of course full service barge cleaning.